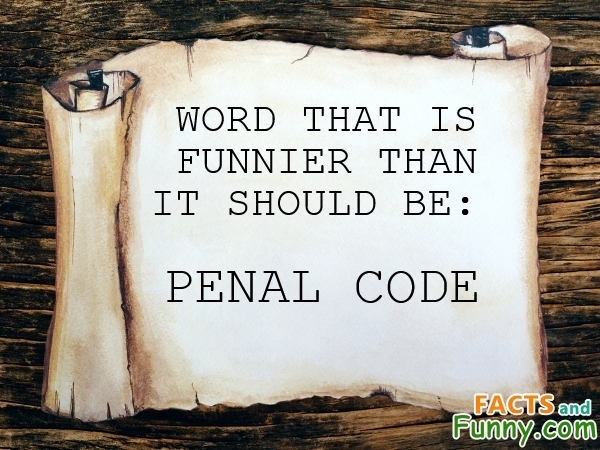 Funny photo of words, law and penal. Funny photo about words, law & penal. The term penal code derives from the French Penal Code of 1791. This content was created in March 2019.